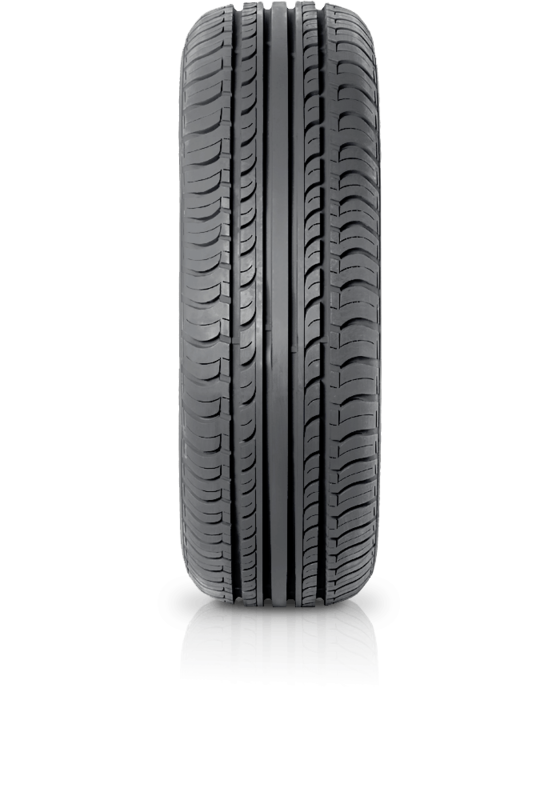 Hankook Optimo K415 is a high performance tyre that allows for a comfortable, relaxing drive under any road conditions. Hankook Optimo K415 is a high performance tyre that allows for a comfortable, relaxing drive under any road conditions. This tyre has superb wet and dry handling performance and designed to deliver effective braking. The high grip silica compound technology in this tyre results in better grip and safety with a resistance to hydroplaning.